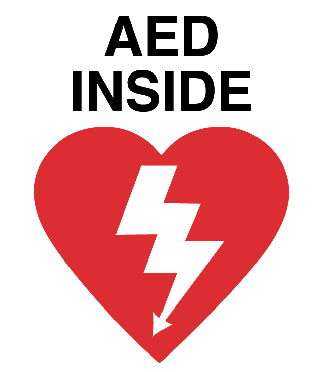 Additional automated external defibrillators (AED) have been installed throughout Henderson Library. Be prepared! Watch the video at http://www.georgiasouthern.edu/aed.